and solutions on an underlying theme, to inspire, create, communicate and enrich. 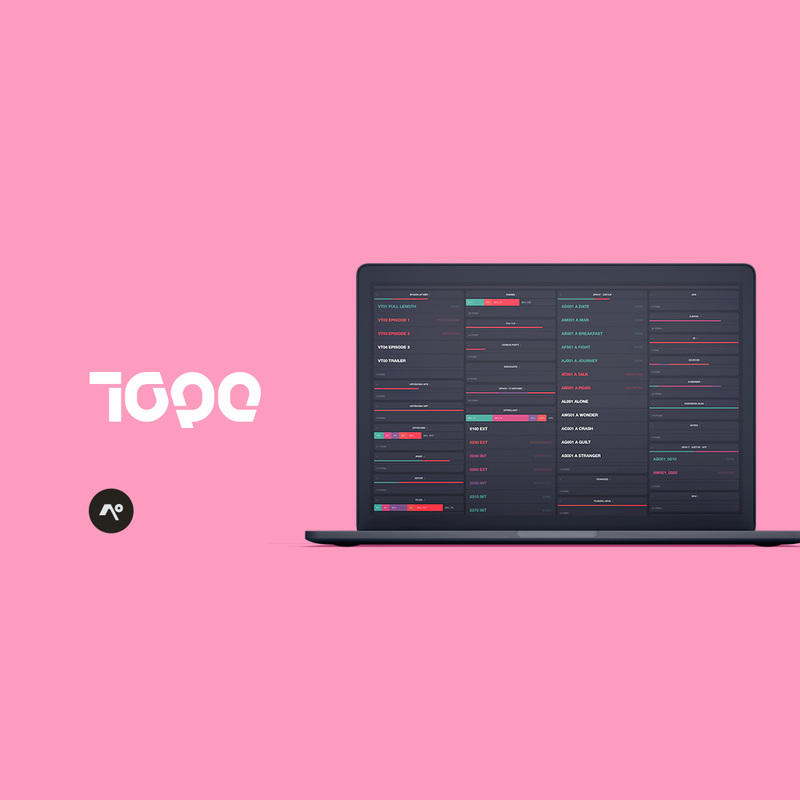 Intimate Project Management software for Artists, Designers, and Creatives. Post production support software to detect bad or missing frames in image sequences and particle caches. athugandinn og sá, sem athugaður er." Please consider supporting the development of these projects on Patreon. Feel free to discuss these projects and products on Spectrum or Discord!